We’ve been slow to update this page as we gather the details for the book release. Learning to Walk in Freedom is currently available on Kindle. The paperbacks are on the truck and are expected to arrive on Tuesday. 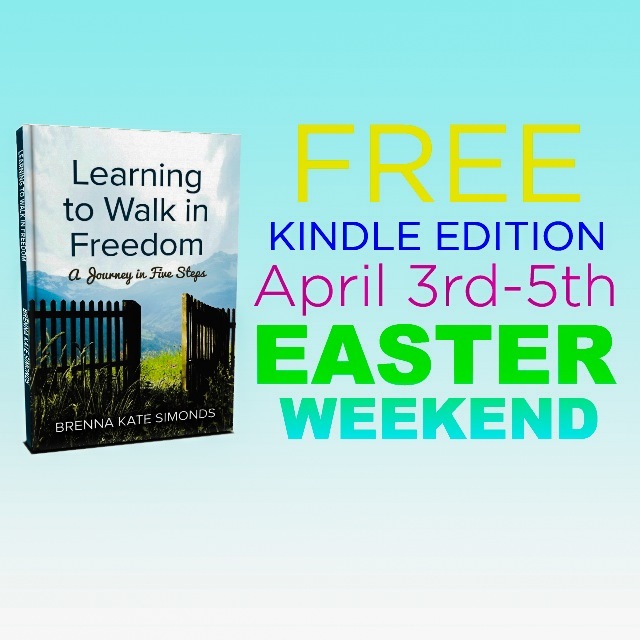 You can pre-order them now individually, or in ministry packs of 10. 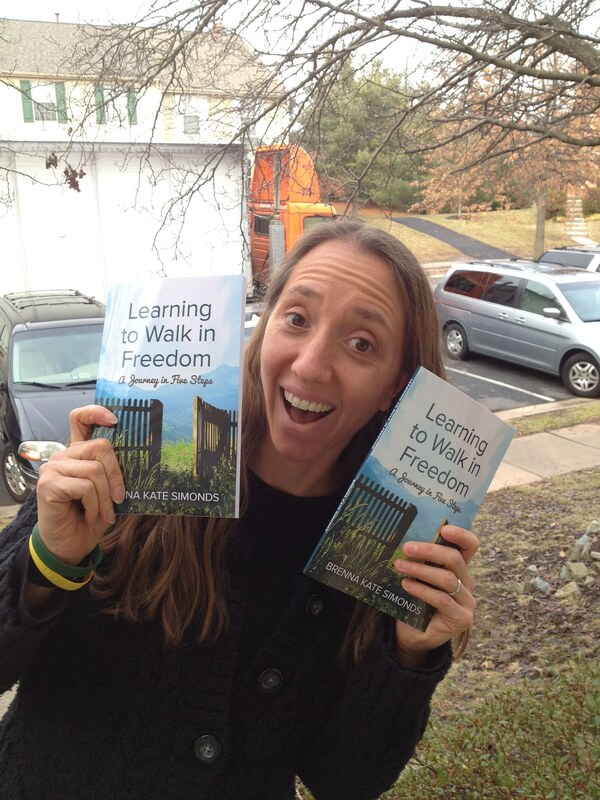 The first 50 sold (non-ministry packs only) will be signed – just an encouragement to buy now! 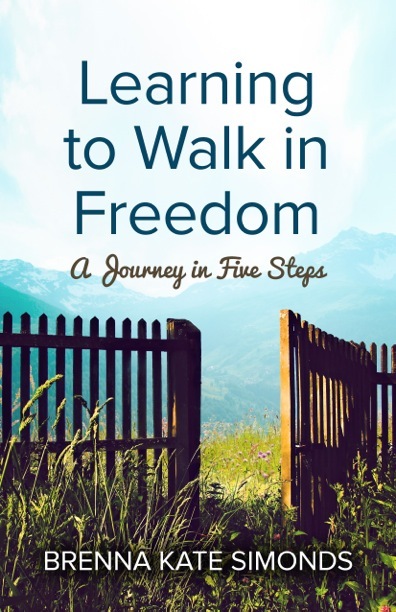 Pre-order your paperback copy of Learning to Walk in Freedom. Individual copies will be mailed first class, and ministry packs will be sent media mail. Please see our Facebook page & Twitter while we spruce up the place.